After a rushed two weeks of frantically making our metal box a livable home, we’re off on our way! Round two? Bring it on. The van is loaded down with gear, but we already have our favorites. Below is the first installment of our “Gear on the Go” where we feature our favorite pieces of gear throughout the tour. Keep an eye out every month for our picks! If something piques your interest, find us at a festival and check it out in person. One part of the system suctions to the windshield (really suctions, no need to worry about this falling off), and the arm adjusts to place the phone in the best possible angle. At the end of the arm is a magnetic sphere for your phone to perch on. Between some well-placed rubber, and the strong magnets, the phone stays securely on its stand, ready to navigate you to hikes, crags and pizza. One of the nicest parts of this system is your phone isn’t directly in front of an air vent. In the summer, your phone ends up blocking the AC, and then in the winter it overheats. This system keeps it away from any airflow, landing your phone in a safe place. Bonus, it’s easy to charge your mobile device from its position on the windshield mount, making sure you have enough juice for some selfies at the summit. If you have made the same mistake we have and thought that all headlamps are created equally, please let us tell you all the ways that just isn’t true. The UCO Gear Vapor+ Headlamp is a step above the rest. We have ours in an extremely accessible shelf in the van, ready to grab at any second. The head strap is made of neoprene with a Precision Fit system, which makes sure the elastic never wears out or squeezes your head too tight. The velcro makes it easy to readjust when you’re switching between a bandana and a winter hat. 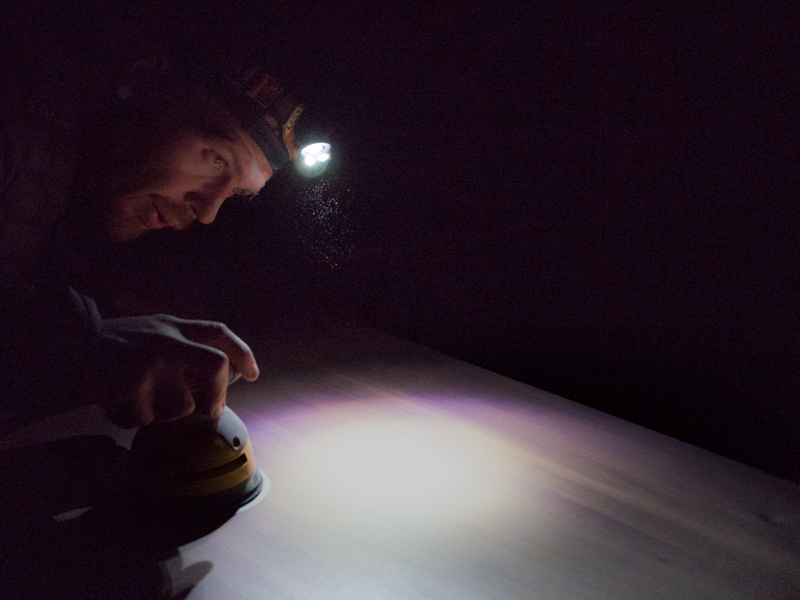 You can power the headlamp with either regular triple A’s or a rechargeable lithium battery. Multiple options mean you don’t have to worry about being without light under the stars. Foul weather? Don’t worry, this headlamp is water resistant, it will brave the elements with you. Our favorite feature is the Infinity Dial adjustment, which allows you to zero in on the exact amount of light you want to emit. This is necessary for the perfect nighttime photography shot or moving around the van at night without waking up sleeping habitats. You can also spin this headlamp all the way and get 300+ lumens in front of you, enough to keep working throughout the night! There are so many problems that need solving when you live in a van. How do we keep recycling together? What do we charge and when? Is this sock dirty, or can I wear it a few more times? Luckily, we have no questions concerning water storage. 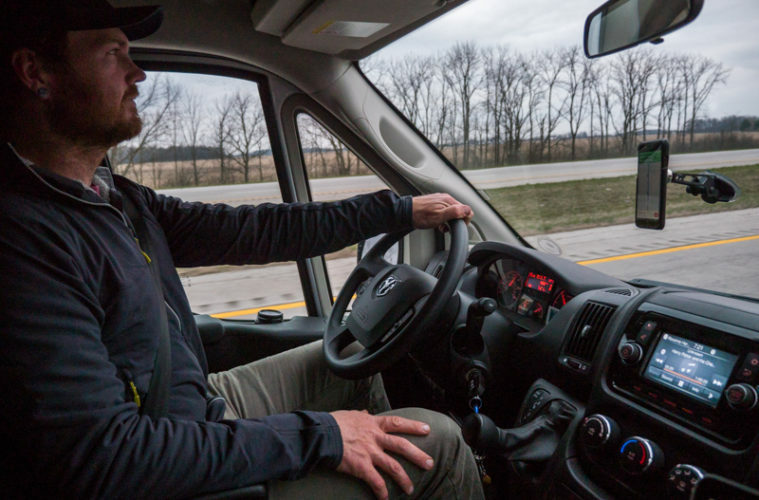 Using the HydraPak Seeker is intuitive in a van. Even its shape is conducive to space saving. It has tabs to hang it, measurements on the outside and know exactly how much we have left, and rolls down into its own bag when we finish it. It is easy to clean, being dishwasher safe, but also conducive to hot water and suds when a dishwasher is far, far away. It’s ultra durable and made with abrasion resistant TPU & RF welded seams. This design improves flexibility as well. You can attach a filter to the mouth and use it as a base camp water source. It can withstand a large range of water temperatures, so you can freeze water inside, or pour water up to 140 degrees Fahrenheit. Soup for the whole festival? All of these reasons we love it for #vanlife make it perfect for camping, hiking and backcountry adventures, too! Having shelter you can put up quickly saves more time for adventuring, partying and relaxing. This five-person tent is perfect for your next festival weekend, car camping gathering or play pretend afternoon. It uses a one pole system, so once you hammer down the stakes around the corners, you javelin into the empty tent with the single pole and now you have a living area. It has multiple vents so when the festival gets hot, your tent will stay breezy. There are organizational pockets on the sides to keep your phone separate from your blanket fort. 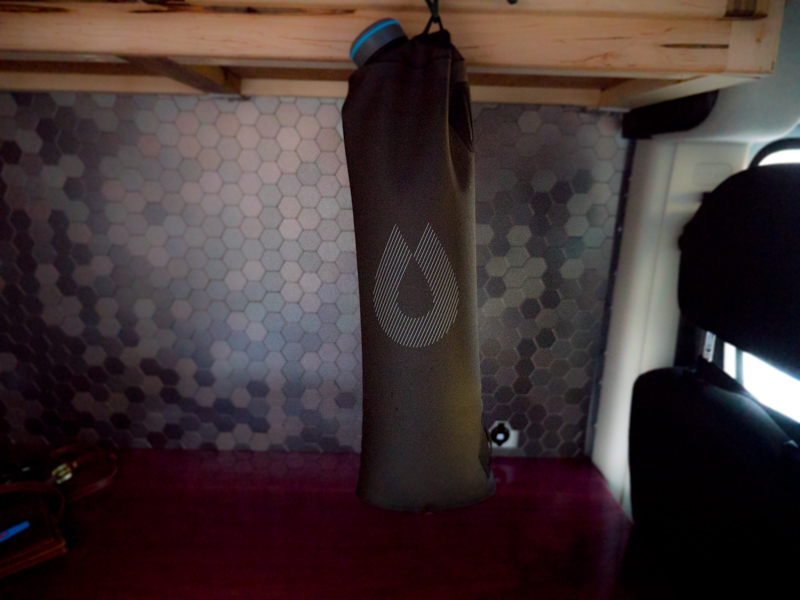 With roll-up windows, you have the chance to let the sunlight in, or make friends with your tent neighbors. The best part of this tent is being able to put on your festival outfits without crouching on the ground. 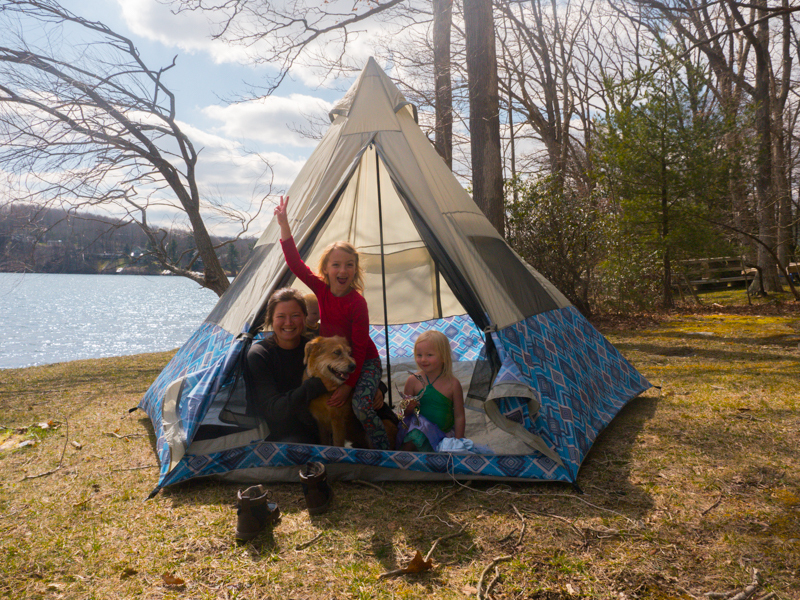 The 90-inch center height turns your tent into a professional dressing room. This simple design is perfect for a weekend away, be it to listen to tunes, or enjoy the sounds of nature. There is one way for this tour to be a reality, our sponsors! Sending a thank you shout out to our title sponsor Nite Ize, and all of our other awesome sponsors like Crazy Creek, National Geographic, Sea to Summit, Mountain House, Lowe Alpine, Old Town, Leki, HydraPak, UCO Gear and Wenzel.